The Hospitality and Tourism Management Program prepares graduates for careers in the many varied areas of the hospitality/ tourism industry. The program is designed for individuals wanting to enter or advance in a professional career in lodging, restaurants, tourism, travel, food service, catering, and bar and beverage as well as many other management positions in the lodging, restaurant, hospitality and tourism industry. 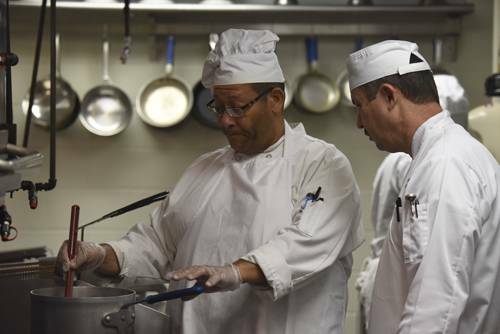 Courses in the program prepare students to work in any area of the hospitality industry. The students completing the program will have gained in knowledge and competencies in three areas: first in the management of people and other business resources; second the administrative skills to operate a business in the hospitality/tourism industry; and third how to apply their administrative and management skills in any position in the industry. Students may receive dual credit toward a diploma and/or professional certificates with appropriate courses in the program. For information and assistance in selecting courses, please contact the hospitality and tourism management program coordinator. Articulation agreements between this program and several Florida universities may be available for students desiring a bachelor’s degree by earning a 64 credit hospitality and tourism management associates of science degree from Pensacola State College then transferring to a Florida university and completing 60 credits in hospitality management. Call or e-mail the program contact for details. Students in this program are encouraged to apply to graduate with each certificate as the requirements are satisfied. 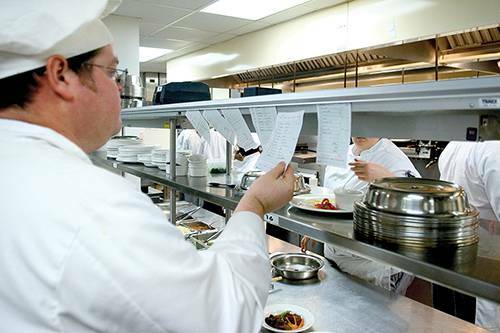 Experience working in the hospitality industry (hotel, restaurant, food service, travel, etc.) part-time or full-time while in school is an asset to anyone seeking a career in the industry. With additional coursework, graduates may choose to obtain a bachelor’s degree from a university in Hospitality Management, Hotel and Restaurant Administration, Recreation Management, Business Management or Business Administration. Most hotels and restaurants, as well as other businesses, promote employees who have proven their ability. Larger establishments and chains may offer more opportunities for advancement than small, independently owned operations. Includes the areas of lodging, restaurants, travel, tourism, food service. 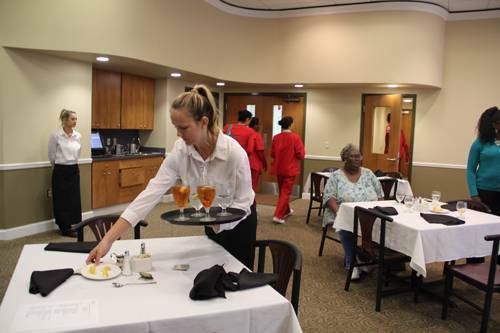 A wide variety of occupations exists with businesses that provide accommodations, meals, and personal services for both the traveling public and local resident. 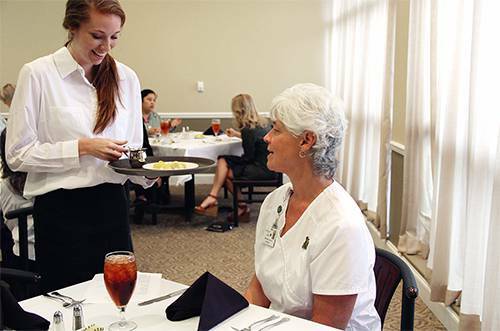 Hospitality management is oriented toward serving the guest while maintaining an efficient and profitable establishment.